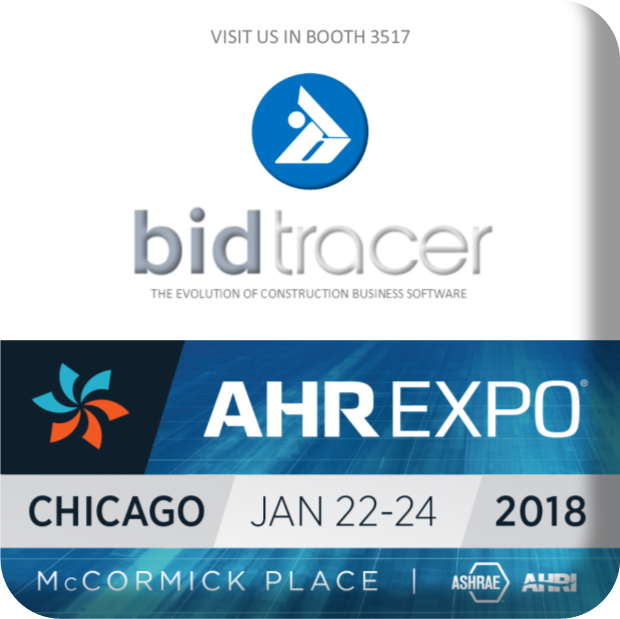 The 2018 AHR EXPO at McCormick Place in Chicago may be next year, but it's less than one month away! Bidtracer Featured In CIO Review's "Top 20 Most Promising Construction Technology Solution Providers of 2017"
You’ve seen it happen time and time again. Advancements in technology and new methods have sent companies and even entire industries spiraling downward towards their ultimate demise. It even has a name, now being referred to as, "disruptive technology." Guns replaced bows and arrows on the battlefield, the model T replaced the horse and buggy, and streaming video destroyed the video rental store. The scary thing is, these industry shifts and advancements in technology are not happening over decades like they used to. Today, this disruptive technology can strike in less than a year or two. If your business is not positioned properly and keeping up with the latest developments in your industry, you are at risk of having your business disappear right out from under your nose. The construction industry is not immune from such disruptions… and they are out there, lurking on the horizon. 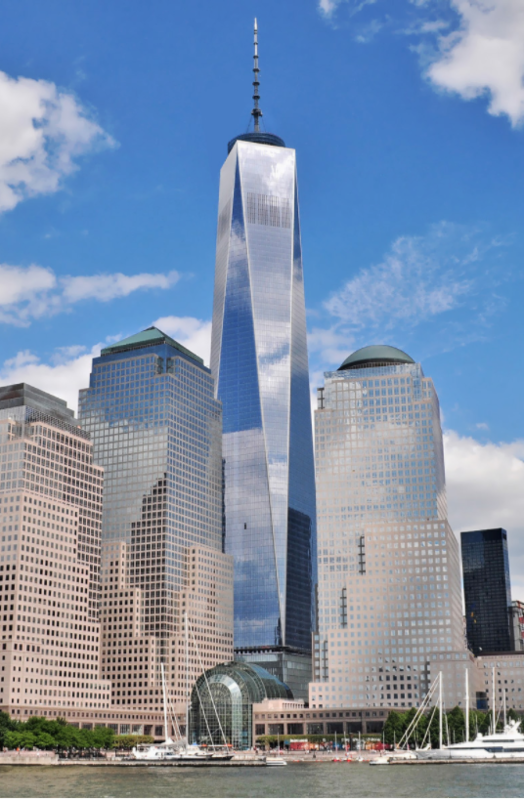 In fact, just recently in a Fortune Magazine article titled “ 5 Industries That Are Actually Ripe For Disruption ,” the construction industry was listed at #1! The change that is coming to the construction business isn’t some superficial adjustment or fad that you’ll be able wait out, and it’s poised to hit subcontractors the hardest. It’s the direction the entire industry is quickly heading and it doesn’t care if you like it, want it, or even agree with it... It’s happening. Are you and your business prepared for this new future? This change doesn’t have to do with some new regulation, it doesn’t have anything to do with the tools you use, it doesn’t even have to do with your suppliers or your parts. It’s a fundamental change for the industry that will generate high expectations of performance on you and your business. Lightning speed, impeccable accuracy and reliable efficiency will be required at every level of your construction business. It’s not fair, but it’s happening and you’ll have to decide if you’re going to keep up. The old way of doing business… with bids that take hours to put together, employees in meetings with inaccurate and out of date information, and piles of Excel spreadsheets (no matter how fancy they are) just won’t cut it anymore. But the truth is, you know in your heart how sloppy, frustrating, inefficient and unreliable it is to run your business this way. Do you know how much money you leave on the table month after month because of bids that weren’t followed up on, how many hours of work employees waste just trying to corroborate spreadsheets, and how burdensome it is having to tackle the daunting task of trying to file all of those documents? The dollar amount would likely make you sick. The cold, hard reality is that those methods of doing business are rapidly becoming obsolete. Subs that continue to rely on them won’t be able to keep up, ultimately losing business to those with the ability to meet this new generation of high expectations. How am I supposed to know if I’m prepared for this new future? The answer is simple. I know this is going to sound cliché, but you’ll know you’re prepared if your entire business is centered around working smarter, not harder. Specifically, I’m talking about leveraging automated systems that are designed specifically for your construction business. Automated systems that allow you and your staff the freedom to spend more of your time getting the important things done in your business, almost eliminating human error. Automated systems that prevent your business from being bogged down by unnecessary busy-work that leaves your business bleeding cash. One important note: I said earlier “automated systems that are designed specifically for your business” and this is critical because most of the solutions on the market are keeping a secret that they don’t want you to know. There are many construction software platforms that claim to help subcontractors run their business. However, almost all of these are just General Contractor software in disguise! On the surface, it may seem that there are enough similarities to sell a software designed for GC’s to subcontractors. But when you peel back a layer or two, it’s painfully obvious the enormous difference between the two, and that it’s just unworkable if you truly want to maximize your business’ performance. These software companies originally created a product for GC’s and when they saw a software market for subcontractors growing in demand, they assumed that they could make a few minor tweaks and sell a modified version of GC business software to subs. As the saying goes, you can put lipstick on a pig, but it’s still a pig. The sad thing is, this attempt by the software companies to fit a square peg into a round hole forced many subs to try and fit their business into the framework of a GC’s and their business suffered. It even did damage to the industry, causing many subs to give up on the idea of software for their business. They wound up going back to what they once knew, sticking with outdated and inefficient ways of doing things… like Excel. As a sub, you know your process is different for submittals, that you need to effectively manage vendors, you need to manage your projects from your perspective, handle revisions and make sure the details are taken care of... and that's just the tip of the iceberg. 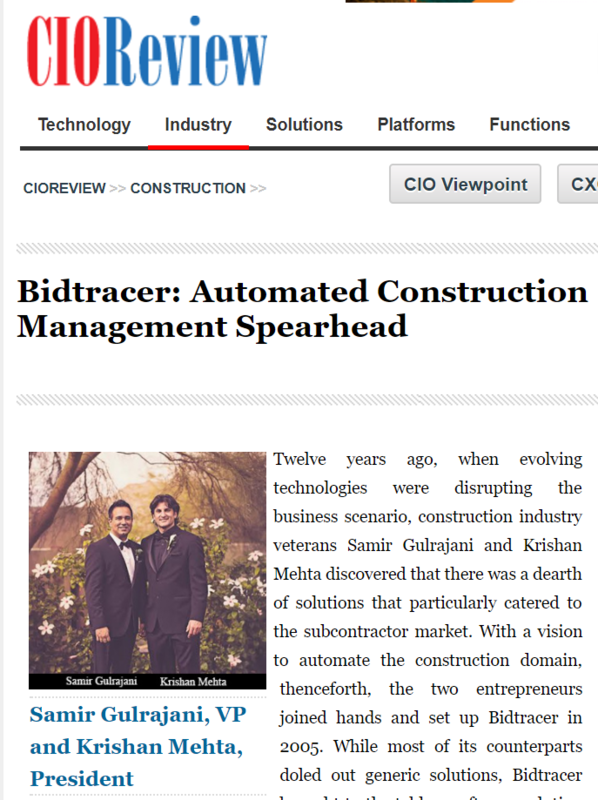 Back in 2005, two friends (Kris and Samir) who are construction industry veterans, saw the changing industry trend coming from a mile away and knew that the software being pushed on subcontractors was woefully insufficient to handle the challenges subs would be facing in the near future… and because of that vision, they created Bidtracer. It’s a construction software designed specifically for YOU (subcontractors) that manages all the construction aspects of your business as well as the service aspects. It has everything you need to keep up with the new demands of the quickly evolving construction industry. And with Bidtracer… you can eliminate the need for Excel. IT’S TRUE! 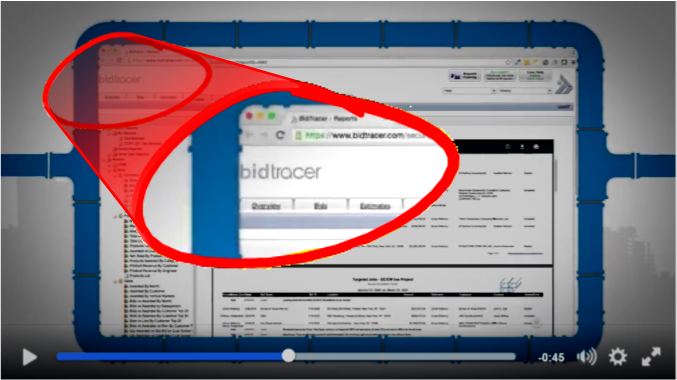 Bidtracer’s software does what you might have considered a pipe dream just a few short years ago. It creates your bids in minutes instead of hours, provides you accurate and real-time reports with just a few clicks, automates your follow ups so you don’t have to manually track every bid, manages all of your customer documents and so much more. Bidtracer also offers Project Management, CRM, and their Service Estimate Tool which quickly drafts service agreements and can generate proposals for preventative maintenance, all with the click of a button. Then there’s the user-friendly mobile interface that makes it easy to communicate between subs and workers on-site, allowing them to annotate plans and create RFI’s or internal issues which are updated and available instantly to everyone in the field and in the office, saving you hours of valuable time. As if that’s not enough, Bidtracer provides intensive training for all clients to ensure that you are effectively implementing the software and set up to launch your business to new levels success! This innovative and cutting edge software works with businesses of all sizes. 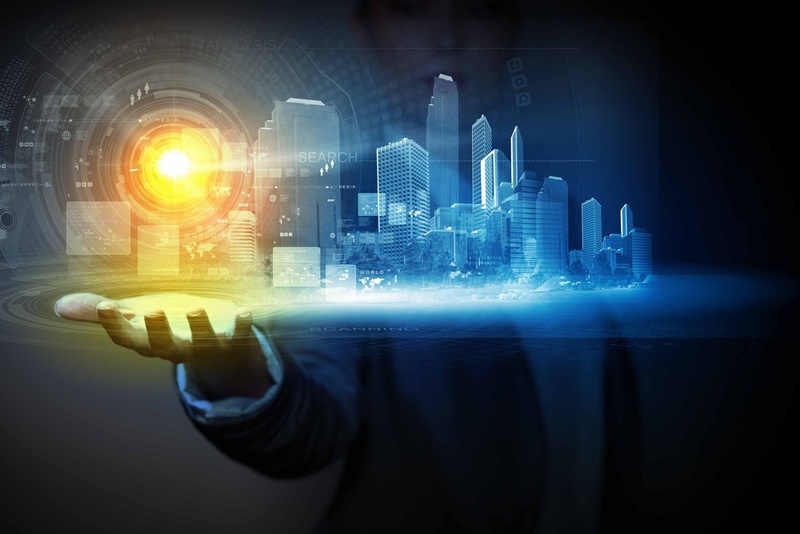 There are thousands of small and medium size businesses who currently use Bidtracer, and we have fully integrated our software with larger companies on the forefront of the construction industry such as ACCO Engineered Systems, Johnson Controls, Inc., BP Group, P1 Group, Climatec, and Comfort Systems USA to just name a few. Whether your operation has just a few employees or you are with a Fortune 100 company, we can transform the way you do business. I invite you to request a demo with us by clicking the link below. There’s no obligation, and we’ll discuss how Bidtracer can make the difference in your company that you are looking for! Times are changing and business is evolving… don’t let your business get left in the dust. The Mechanical Contractors Association of America (MCAA) recognized The BP Group with the E. Robert Kent Award for their development of their PIPES system, standing for process, information, portal, enabling, and success. It is a an innovative management and technology tool designed to streamline processes, for HVAC specialists.